The Coldwell Banker brand is widely recognized as one of the world's premier real estate organizations with a presence in 49 countries and territories, where more than 98,000 sales associates and brokers are affiliated with 3,600 offices. In addition to our legacy and global network, our targeted national advertising and public relations efforts promote our brand's good name that translates into valuable leads for you. 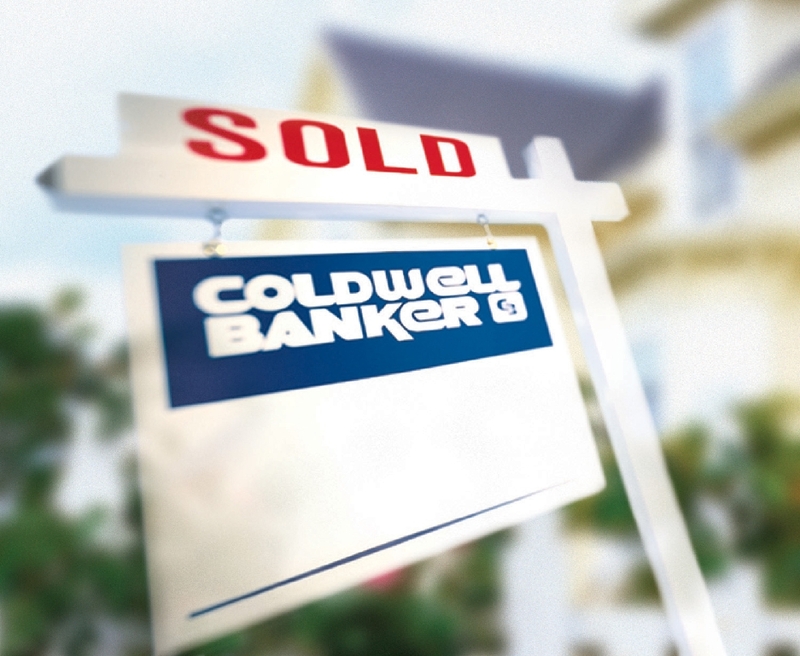 Thanks to this effective advertising, Coldwell Banker continues to be the most visited brand on the internet. Our Territory ranges from Bermuda on the North to Aruba on the South. Many of our Island territories have been franchised (see the "Our Islands" section), but others have not, and some franchises do not cover an entire island. Further, there are occasionally opportunities to purchase an existing franchise from a Broker who wishes to retire. If you have interest in any of these scenarios, please contact us and we will let you know what is currently available.